A FUN & FRIENDLY PHOTO DAY FOR ALL! We organise your Day Care Photo Day in a modern style, with a fresh and vibrant look, while minimizing distractions for the day care staff . Kuvamuisto is a family-oriented company who offer a flexible and diverse service according to the wishes of the parents. The date and time schedule is organised in advance with the daycare personnel. We then deliver the traditional paper registration forms to the nursery with a link to the online registration option. Our child-friendly photographers create a relaxed and fun atmosphere during the Day Care Photo Day. 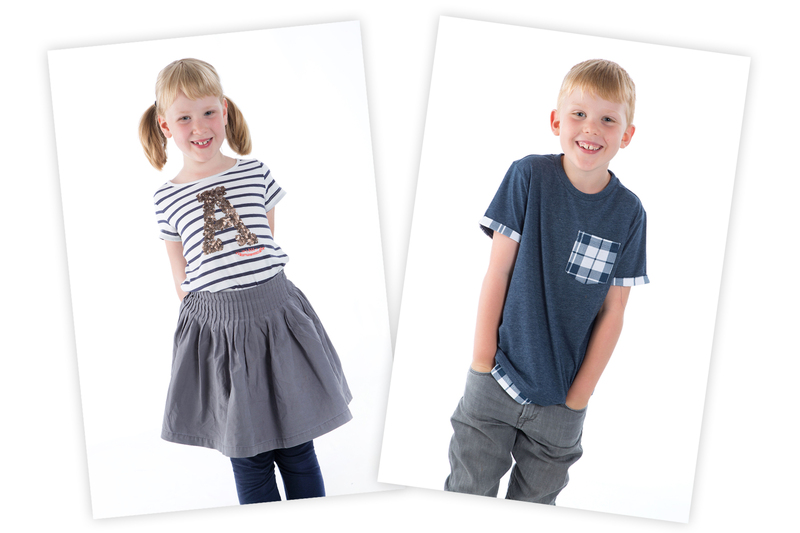 By taking plenty of individual photos, we aim to capture the essential personality of each child. The parents receive a personal user name and clear instructions for our web service within THREE days of the photo shoot. Parents can select the photos with the expressions they prefer and then order the products they like best from our online shop. Our products are made to order and delivered straight to your door or, as a nice surprise, directly to Granny's home address! During Day Care Photo Day we also photograph the staff according to their collective needs, and we then deliver the photos to the daycare centre free of charge. References from Day Care Centres: Lahjaharjun päiväkoti, Jyväskylä | Päiväkoti Purje, Helsinki | Saunalahden päiväkoti, Espoo | Vallinojan päiväkoti, Vantaa | Päiväkoti Viikinki, Helsinki | Kanniston päiväkoti, Vantaa | Lapilan päiväkoti, Kerava | Nummenselän päiväkoti, Vihti.